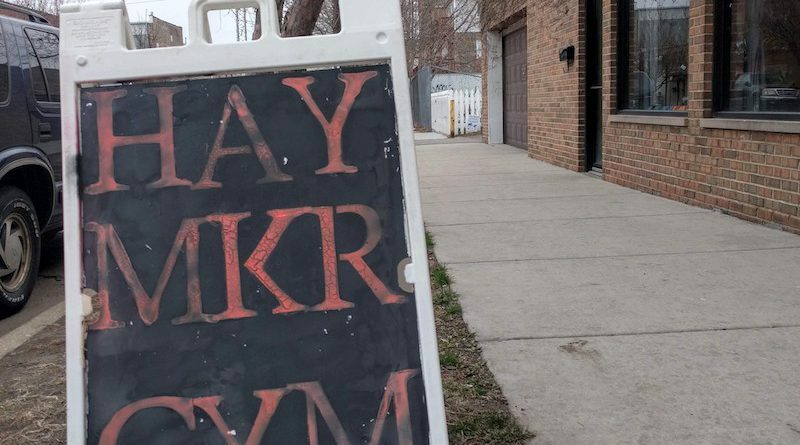 A martial arts gym on the West Side of Chicago helps people learn self-defense skills. But it’s not just about physical fitness. This gym has a mission: to defend against racism, sexism and fascism.